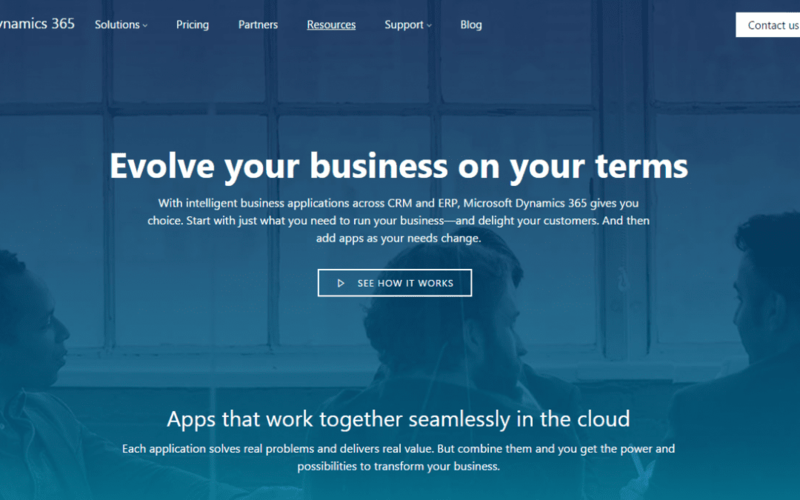 Microsoft Dynamics 365 marks an exciting new turn in the ERP and CRM world. Because of the product’s new positioning, Dynamics 365 readiness can involve a lot of work. There is a lot of information and professional resources available online to help with this task, but not many people know about all of these. Our Dynamics 365 Readiness guide will help you to find all the relevant Dynamics 365 content in one place. The first place to look for information and updates about Dynamics 365 are Microsoft’s official websites and resources. Over the past few months, 365 Talent Portal ran a series of Microsoft-led webinars which extensively covered many of the new Dynamics 365 features. These webinars are a great way to get up to date with many aspects of Dynamics 365. You can find a written summary and a full recording of each of these sessions by following the below links. In each of these articles, you will also find links to bite-sized videos covering each of the listed sub-topics, making it easier for you to select specific updates or elements of information. We will be running more Dynamics 365 webinars over the next few months. If you would like to be kept aware of the schedule and to attend the next ones, please register with us. Dynamics Learning Portal – if you’re an independent consultant who doesn’t have access to the DLP, find out how you can obtain access to free Microsoft Dynamics training resources through us. Microsoft Learning to keep track of the certification exams which are available and to book your exams online. Dynamics 365 bite-sized video clips on YouTube: this YouTube channel regularly gets updated with new Dynamics 365 videos about product features, updates, demos and additional readiness suggestions. We hope you found this article helpful. If you know of any additional resources that would deserve to be listed in this article, don’t hesitate to add those in the comments section!